Recycling Works: Can I Put Broken Glass In My Recycling? Can I Put Broken Glass In My Recycling? Through the recycling collection process alone, glass jars and bottles generally tend to break. If they survive the collection, the sorting process will almost certainly do the trick. Due to its sheer weight and density, glass makes up a large part of residential, commercial, and industrial recycling. 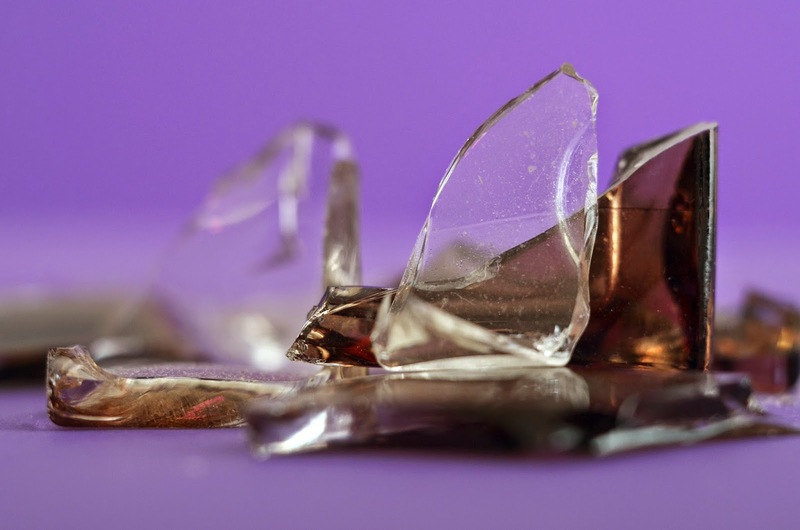 As delicate of a product as glass is, it can break or crack during the shipping process. It is almost impossible to prevent. Some recycling programs ask that broken glass jars and bottles not be placed in your residential recycling. Still others request that broken glass be placed in a box and taped shut before putting it into your recycling. For obvious safety reasons, the less the glass is handled in the recycling process, the better, but with more up-to-date recycling collection and sorting processes, recycling generally doesn’t have to be handled. Check with your local recycling center to see what their requirements are. For more information on recyclable items visit www.wasteawaygroup.com. In 2009, Recycling Works expanded it's recycling capabilities by adding a state-of the-art recycling facility right in our backyard located at 605 Mason Street, Elkhart, Indiana. Home to an advanced single stream recycling process, this facility processes recyclable materials collected from municipalities and subscription customers in over 16 counties throughout Northern Indiana and Southern Michigan. Waste-Away Group - Who are We? Waste-Away Group, Ltd. manages waste collection, transportation, and disposal, both to a Materials Recovery Facility and landfill facilities for residential, commercial, and industrial customers. Having served Northern Indiana and Southern Michigan for over 70 years, Waste-Away Group, Ltd. is headquartered in Elkhart, Indiana. Its affiliate companies are Borden Waste-Away Service, Inc., providing residential waste and recycling removal, Himco Waste-Away Service, Inc., serving our commercial and industrial customers for their waste and recycling removal, Integra Certified Document Destruction LLC, providing safe, secure destruction of sensitive material and hard drives, and Recycling Works, Inc., the Materials Recovery Facility that sorts and ships recycling commodities to the world market for reuse. Together, these companies making up Waste-Away Group, provide innovative, environmentally sound solutions while maintaining a leading market share in its core business areas. How Do I Safely Dispose of Used Needles? What Is One Of The Most Littlered Items? How Can I Keep Food Waste Out Of My Trash? Should I Recycle Junk Mail Or Shred It?